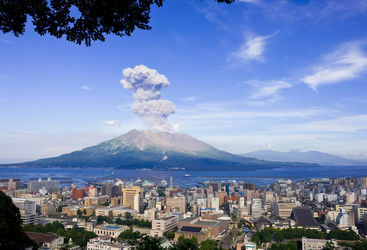 Step away from Japan's main island of Honshu and enjoy the onsen hot springs, coastal cities and spectacular volcanoes on the island of Kyushu. Our Japan experts can tailor-make a holiday itinerary exploring Kyushu and beyond, so take a look at our example itineraries below for more. Miranda is our 'Kyushu' expert and as a seasoned traveller has the inside track on the most memorable adventures.